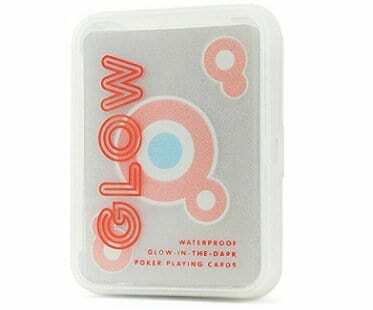 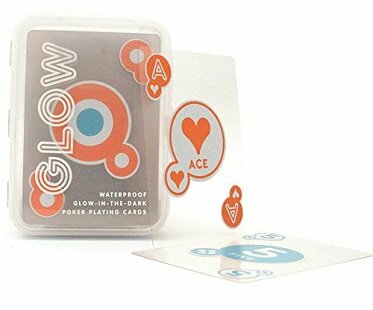 Now you and your friends can play secret night time games at sleepovers with these glow in the dark playing cards! 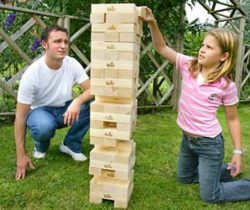 They're also waterproof which makes them great for playing with at the beach! 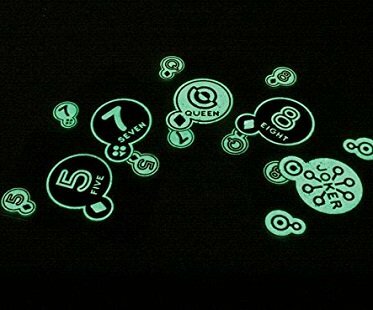 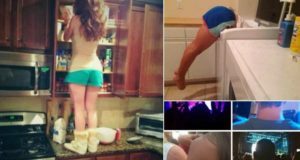 Simply charge them under a light and they will glow for up to two hours.